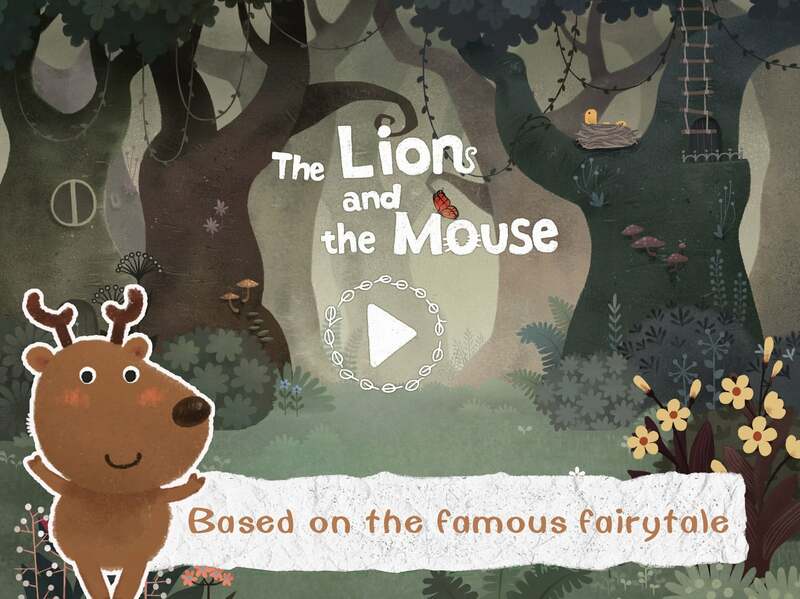 A unique new children’s app, Lion & Mouse – Orchestra, is using Apple’s AR technology as part of a fun way to help explore the forest, play with animals, and even create their own band. 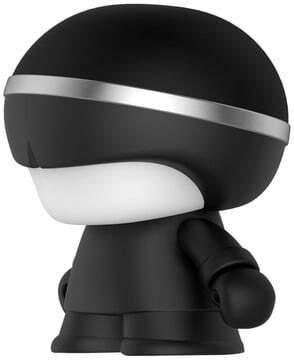 Kids can even create their own band. Based on the timeless Aesop’s Fables, there are nine chapters where children can experience all of the stories and learn important values like helping each other. While playing, there are a number of different puzzle games that help kids learn math, geometry, and math. When exploring the forest using Apple’s AR technology, kids can find 11 different classical instruments that are all playable. They can even recruit 21 different animals to act as an orchestra to create music. 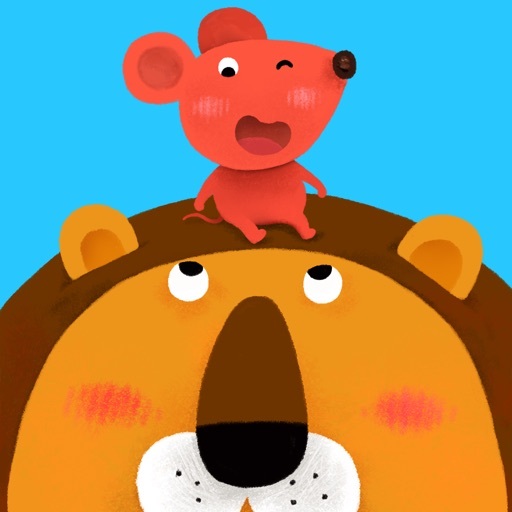 Lion & Mouse – Orchestra is designed for the iPhone and all iPad models. It can be downloaded now on the App Store for $2.99. 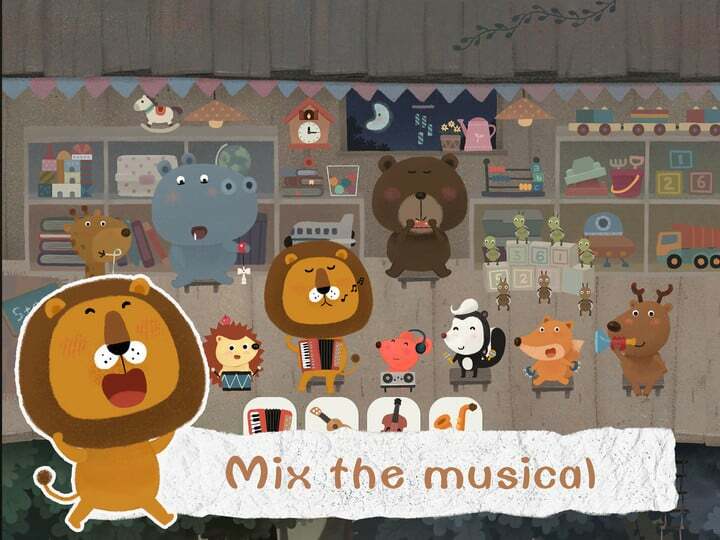 Especially if your child is interested in music, Lion & Mouse – Orchestra is a fun app to check out. While the augmented reality features aren’t central to the story, it is a fun way to make use of ARKit and shows how other children’s app could use the technology.